(LĪHU‘E) – The Kaua‘i Police Department is now accepting registrations for its Police Officer Exam Prep Course on Feb. 16 and 17. 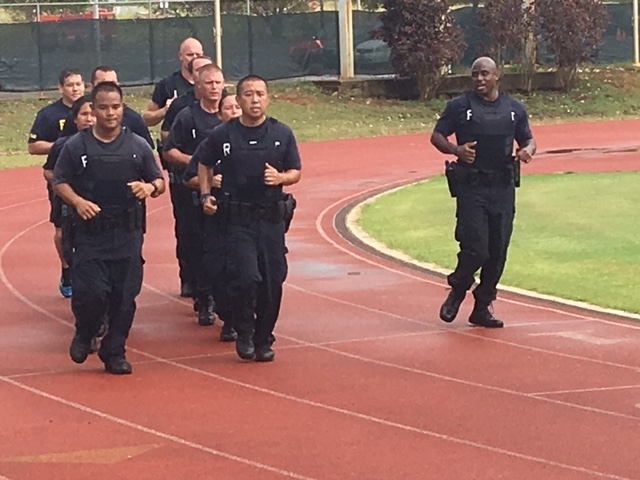 · Saturday, Feb. 16, from 8 a.m. to noon, at the Kaua‘i Police Department:Introduction to KPD; hiring process; test taking tips and practice written test; personal history packet; and Physical Readiness Standards Test review. · Sunday, Feb. 17, from 8 to 10 a.m., at the Vidinha Stadium Track:Physical Readiness Standards Test practice.